While most people believe they never want to file for bankruptcy, they don’t actually know why they believe this. While bankruptcy is right for some people there are many people who should take advantage of other alternatives. In this article, we are going to discuss some of the reasons why bankruptcy should be your last choice. Bankruptcy is a legal process that can provide debt relief to those who are unable to repay what they owe. The process may only be administered by a Licensed Insolvency Trustee (LIT) who is licensed by the Office of the Superintendent of Bankruptcy (OSB). Many people have the false impression that bankruptcy is a “Get Out of Debt FREE” card and they get an immediate fresh start, but this is not the case. There is a cost to filing a bankruptcy which can be low or very costly. To determine this a calculation is done considering someone’s assets, income, equity amounts in real estate, the number of people in their household and the types of debts they have. What are some of the reasons you may want to avoid bankruptcy? When you file for bankruptcy it is listed on your Credit Report and your Credit Score will take a dramatic drop. You will be unable to obtain new credit for a period of time (usually 9, 21, 24 or 36 months depending on if it is your first or second bankruptcy as well as a few other factors). Bankruptcy also effects your Credit Score and will remain on your Credit Report for 7-8 years on your first bankruptcy and for 16-17 years if you file an additional bankruptcy. This lingering note on your credit report can affect your ability to obtain credit from some creditors. 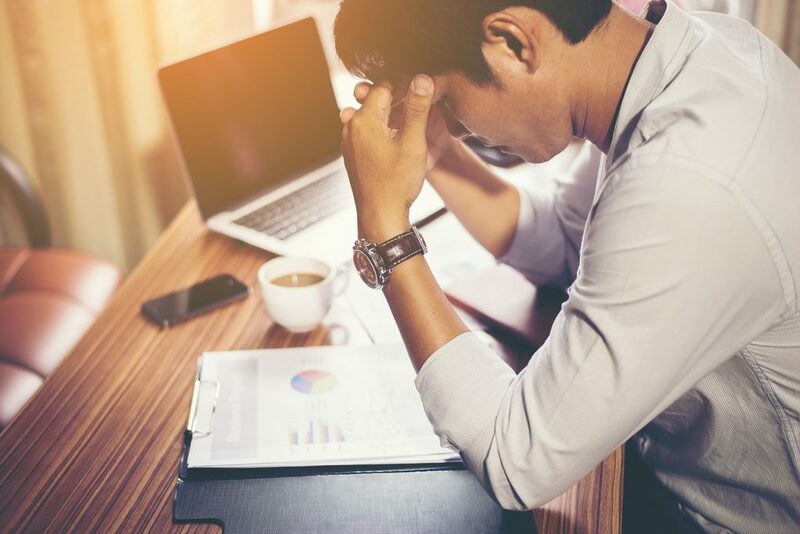 When filing bankruptcy your creditors will require a complete account of your assets, income, equity amounts in real estate, the number of people in your household and the types of debts you have. They want to be sure they are getting everything possible from you that they are legally allowed which can mean the Licensed Insolvency Trustee has the right to liquidate your assets to get the available equity to pay to your creditors. Debts to secured creditors will not be included in a bankruptcy. Your mortgage, secured lines of credit and a car loan for example. Also, student loans that are not over 7 years old are also not eligible. When a bankruptcy calculation is being made there is a schedule of what you are allowed to earn before it affects your bankruptcy payments. The main determining factor is how many people you support in your household and the amount set out by the OSB that you can earn with that family size before having to pay more in a bankruptcy. If you earn over this limit, you are required to contribute half of that surplus income into your bankruptcy estate, and it is distributed to your creditors. Each year the Office of the Superintendent of Bankruptcy increases these limits to account for inflation. To find out which of these options may be best for you please contact us for a FREE Consultation.